Traveling, comic books, photography, baking. Competitive swimming, tennis, golf, synchronized swimming, aikido, windsurfing, soccer, and scuba diving. Born on an island in the middle of the Atlantic Ocean, Ann Enemy was raised to be a fighter. Growing up on the east coast in Canada, she tried every single sport she could find, looking for the right way to channel that awesomeness. Only after watching her first roller derby game in 2010 was her athletic spirit really captured. 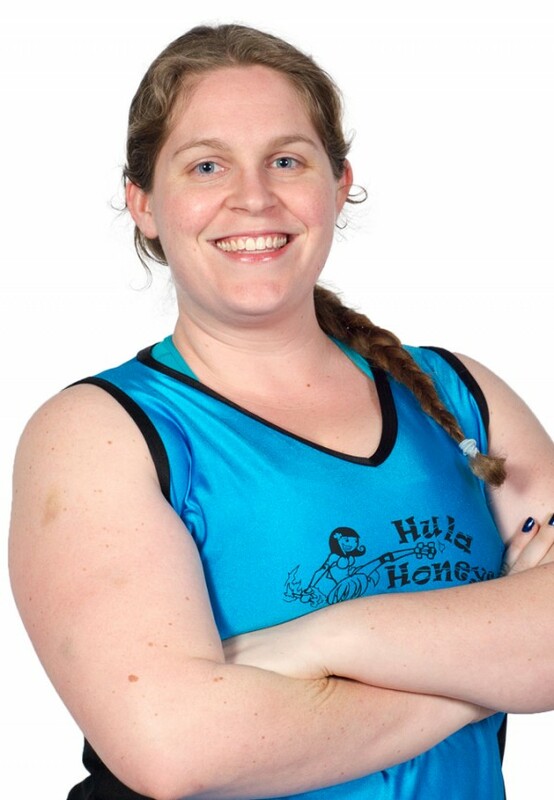 After a move to the west coast, joining JCRG's basic skating lessons in January 2012, and graduation to Cadets in September of that year, she was drafted to the Hula Honeys in January 2014.